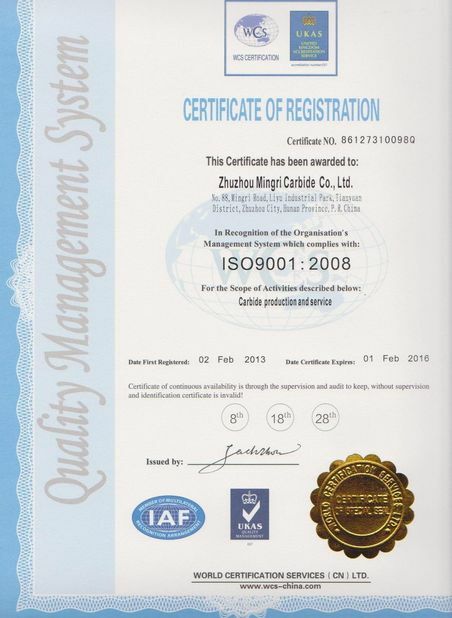 Dec,2013 Zhuzhou Mingri passed the attestation of ISO9001:14001 environmental system. 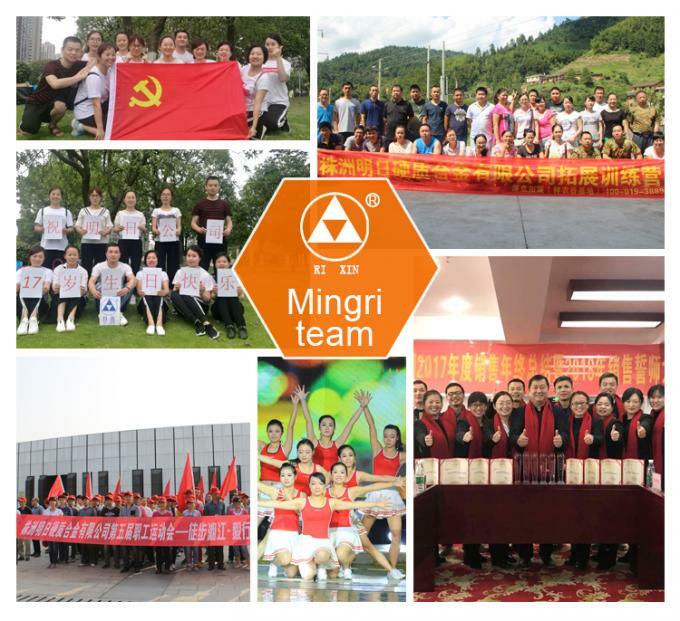 June,2011 Zhuzhou Mingri was named High-tech Enterprises in Hunan Province. Dec,2010 Our own brand of Ri Xin was named the Famous Brand in Hunan Province. Dec,2010 Our first patent of invention was granted. 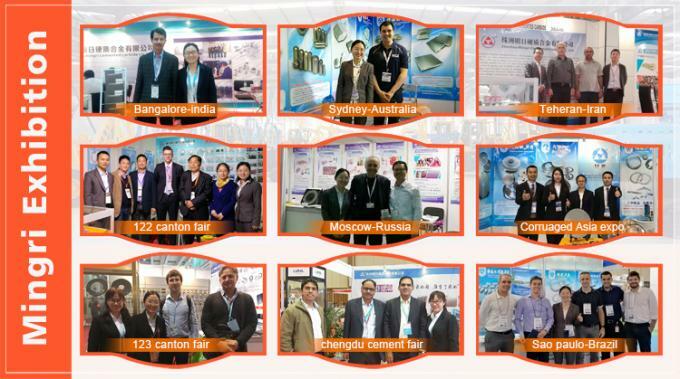 selected to take part in World Expo Shanghai. Road because of our contribution. covers an area if over 33,300 square meters is located. yearly output reaches RMB 50 million, sales reaches RMB 50million. 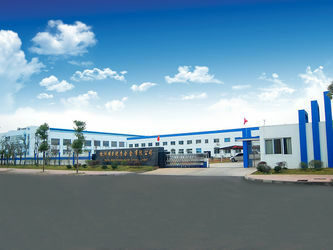 April,2003 The factory was renamed Zhuzhou Ming Cemented Carbide Co.,Ltd. 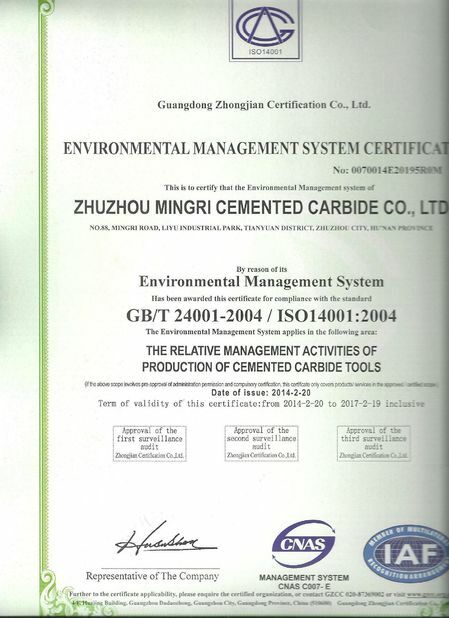 May,2001 Zhuzhou Mingri Cemented Carbide was established in the city of Zhuzhou. All your special need of non-standard tungsten carbide parts can be tailored here by our most professional engineers. Provide comprehensive domestic and imported grades of different tungsten carbide products to meet the needs of different customers and different quality. Meeting urgent needs of our customers. Minimum quantity, flexibility to meet customers needs at different stages. 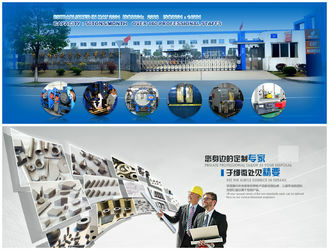 Customized ERP sophisticated control systems, strict to ensure the production, delivery accuracy. The company's marketing and service network all over the country, the product quality by the majority of users praise. Including in Europe and the United States, including the permanent sale of the company's overseas sales network covering more than 70 countries worldwide, products are exported to all continents.